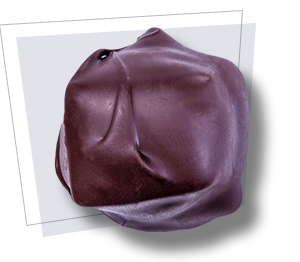 Our chocolate covered pretzels combine the perfect amount of salt and sweetness to satisfy any craving. Perfect for any occasion, these chocolate covered pretzels are hand-dipped in milk, white, or dark chocolate and delicately hand packed in our factory. 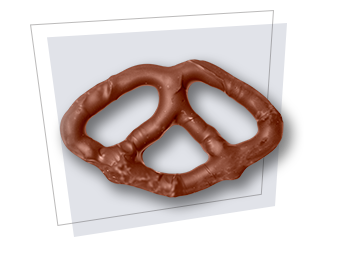 Each undeniably delicious chocolate pretzel receives special attention to guarantee an exquisite, irresistible treat in every bite.